Lovely, ultra-soft, ergonomic and beautiful woven sling, made of 100% cotton in wonderful Taupe colour. It feels great to carry your baby in our baby sling. This Pure Baby Taupe baby sling is made of 100% cotton (225 gr/m²). When you buy one, it immediately feels ultra-soft. 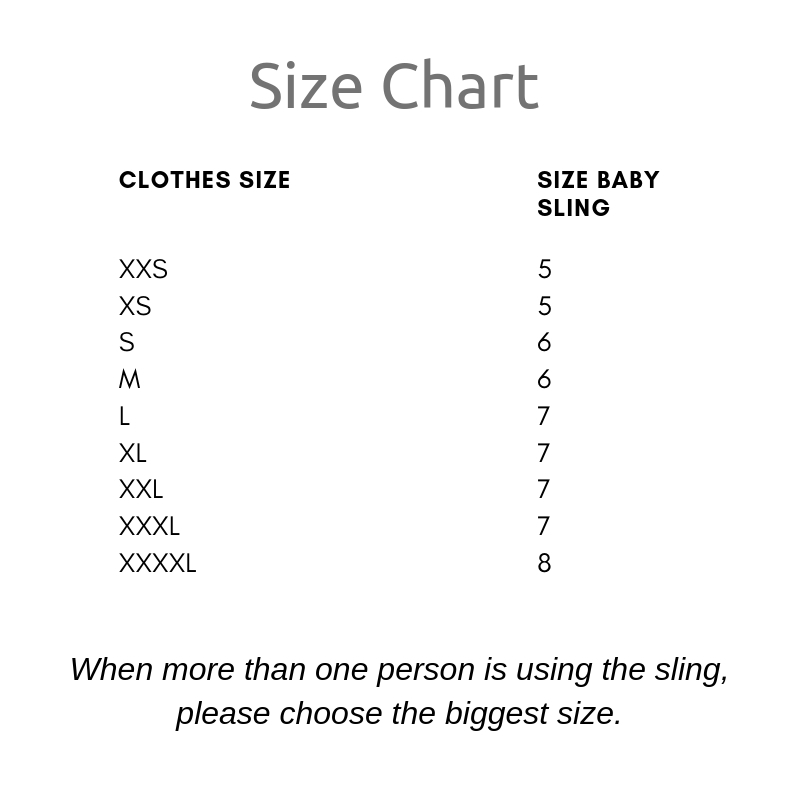 Furthermore, our baby slings are extremely comfortable for both parent and baby and are user-friendly. The high quality fabric and beautiful colours make it a real fashion accessory for trendy parents. In short, the Pure Baby Love baby sling is a real must-have for you and your little one.